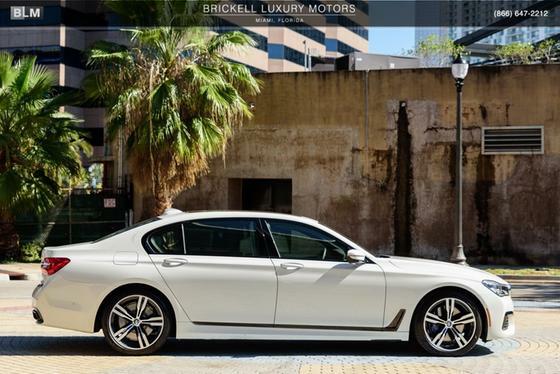 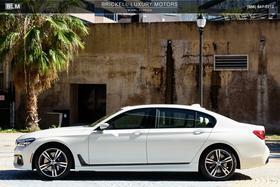 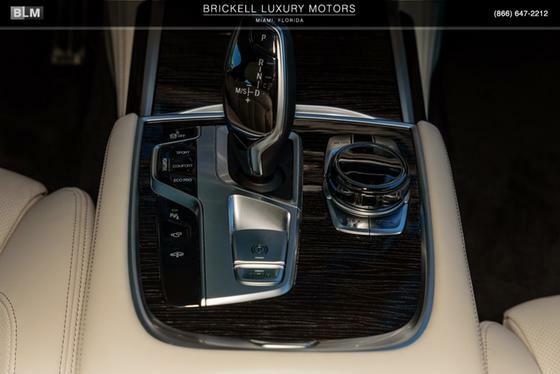 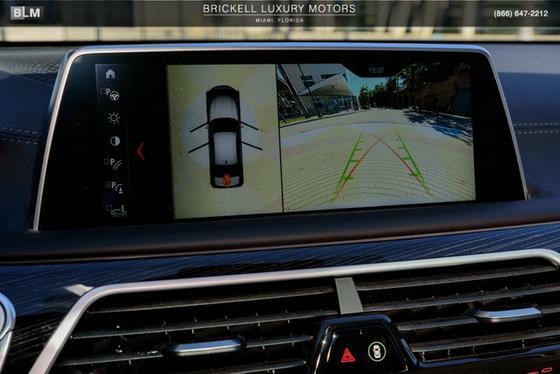 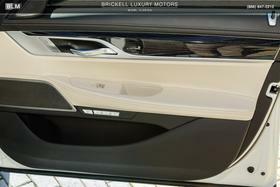 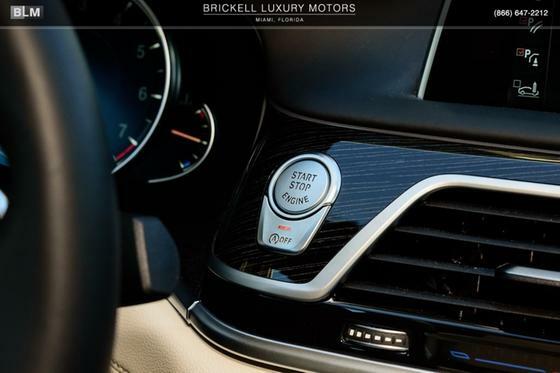 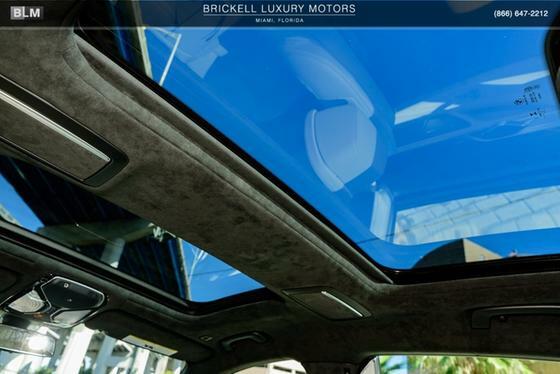 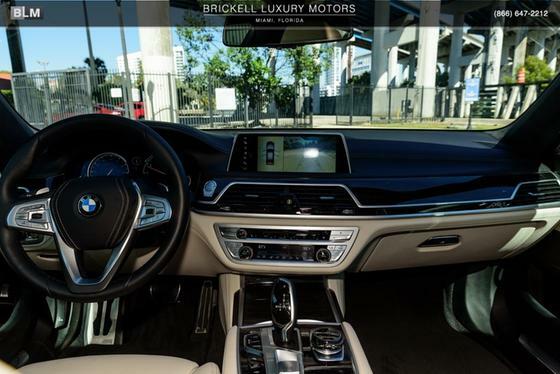 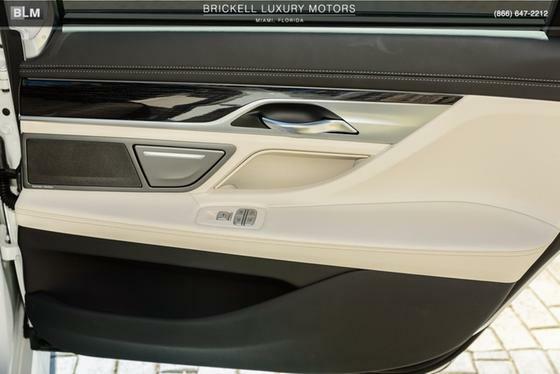 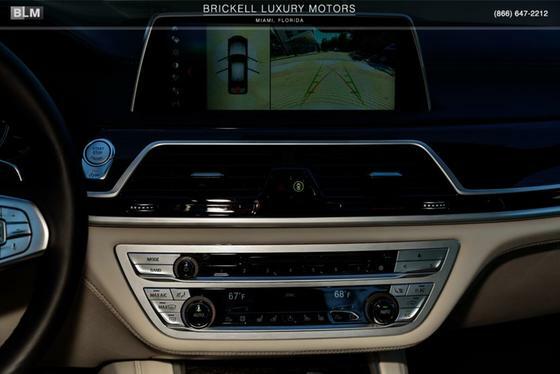 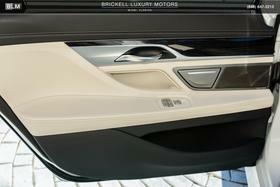 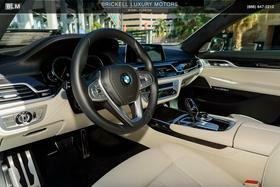 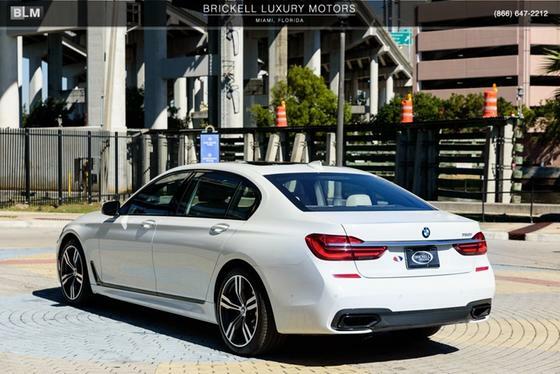 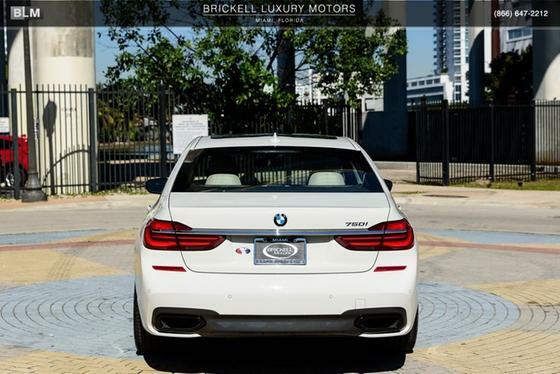 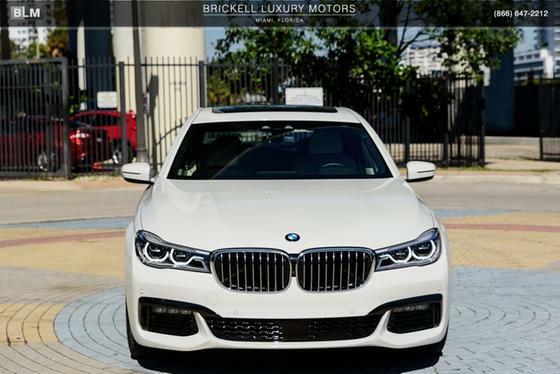 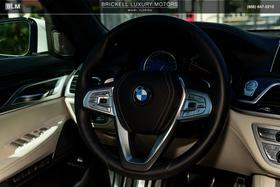 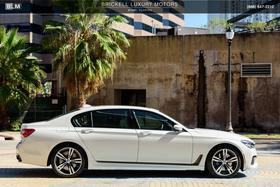 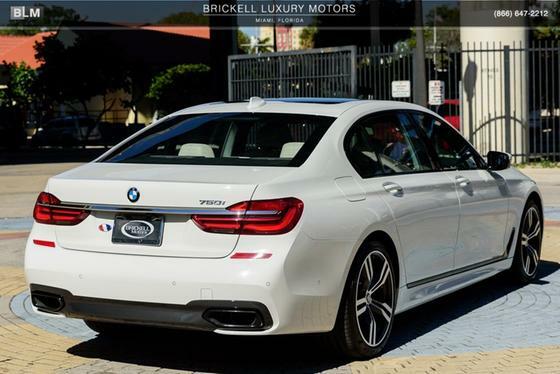 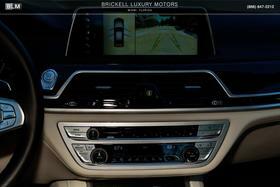 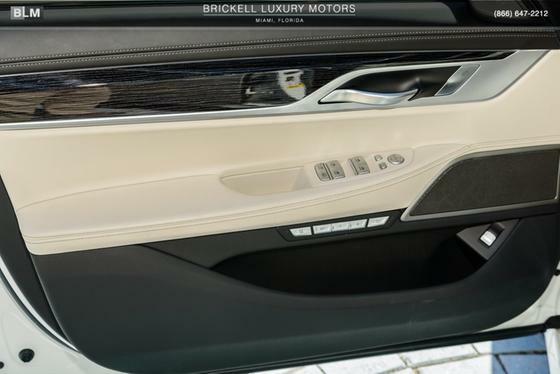 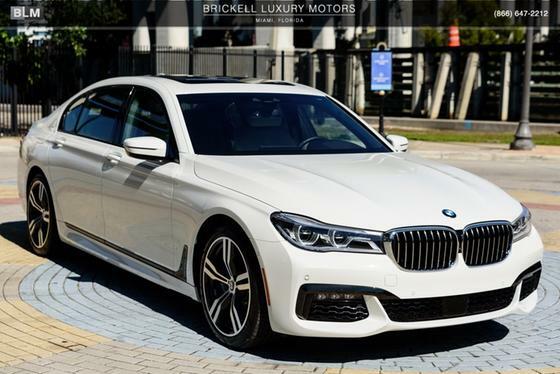 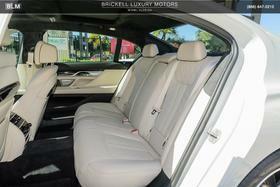 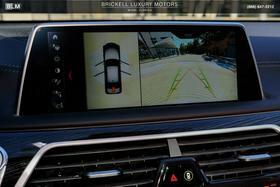 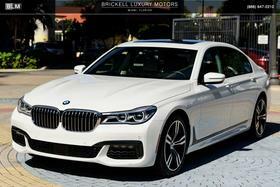 I'm interested in the 2018 BMW 750 i you have listed on ExoticCarList.com for $78,000. I would like to know more about this vehicle. 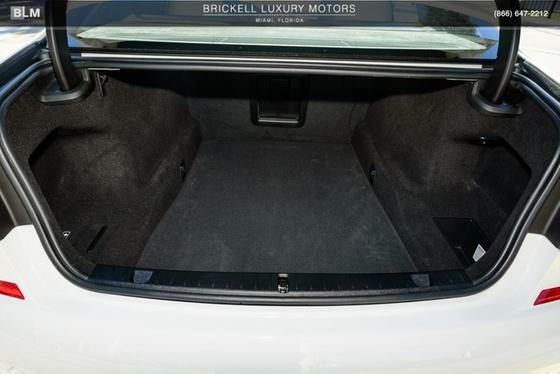 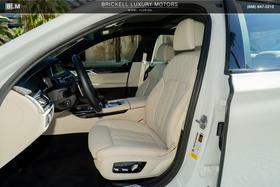 ** CLEAN CARFAX **, Leather, Rear Backup Camera, Navigation/Nav/GPS, Sunroof/Moonroof, Active Blind Spot Detection, Active Cruise Control w/Stop & Go, Active Driving Assistant, Active Driving Assistant Plus, Active Lane Keeping Assistant, Aerodynamic Kit, Anthracite Headliner, Ceramic Controls, Cold Weather Package, Daytime Pedestrian Protection, Driver Assistance Package, Driver Assistance Plus Package, Executive Package, Fineline Black Wood Trim, Front & Rear Heated Seats, Front Massaging Seats, Front Ventilated Seats, Frontal Collision Warning, Heated Steering Wheel, Increased Top Speed Limiter, Instrument Panel w/Nappa Leather Finish, M Sport Package, M Sport Package (337), Parking Assistance Package, Parking Assistant, Power Rear Sunshade & Rear Side Window Shades, Shadowline Exterior Trim, Speed Limit Info, Surround View Cameras, Traffic Jam Assistant, Wheels: 20 x 8.5 Fr & 20 x 10 Rr (Style 646), Without Lines Designation Outside. RWD 8-Speed Automatic 4.4L V8 32V Twin Turbocharged CARFAX One-Owner.<br><br>Recent Arrival! Odometer is 5671 miles below market average!<br><br><br>Clean CARFAX.